The National Crime Agency has outlined how three men ran a dark web site selling deadly Fentanyl around the world. 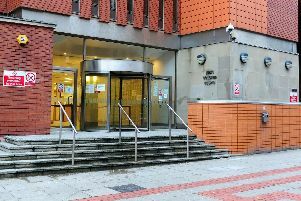 Jake Levene, 22, Lee Childs, 45, and Mandy Christopher Lowther, 21, were sentenced today at Leeds Crown Court after pleading guilty to exporting and supplying class A drugs. The organised crime group (OCG) mixed fentanyl – which is up to 100 times stronger than morphine - and its analogue carfentanyl – which is 10,000 times stronger, with bulking agents at an industrial unit in Peel Street in Morley, Leeds. The drugs would then be sold over the dark web under the business name ‘UKBargins’. They sold 2,853 items to 443 customers worldwide with 172 in the UK. Between December 2016 and April 2017 they turned over £163,474. NCA investigators identified that six British people from the OCG’s customer list have died from issues related to fentanyl consumption, although it cannot be said with certainty the fentanyl they took was supplied by Levene, Childs and Lowther. In total, 2.6kg of carfentanyl was recovered from the warehouse which equates to millions of lethal doses. NCA Senior Investigating Officer Graham Roberts said: “Fentanyl and carfentanyl are extremely potent, the latter having no medical uses for humans. A laptop in the office area of the unit showed the ‘UKBargins’ site within the AlphaBay dark web market - which was taken offline following an international law enforcement operation involving the NCA in 2017. Levene and Lowther who controlled the drug facility, were sentenced to 16 and a half years each. Childs was responsible for packaging and posting the drugs to customers and received ten and a half years. On their release from prison, all three men must adhere to strict conditions under a Serious Crime Prevention Order, including restrictions on virtual currency accounts, possession and trade in chemicals, and prohibition on selling and possessing drug manufacturing equipment. If the orders are breached, they could face up to a further five years in prison. Graham Roberts added: “Childs, Lowther and Levene knew these drugs were life-threatening yet they continued to sell them for their own financial gain. “The lengthy jail terms handed down to them today are a reflection on their dangerous and careless actions. “This operation shut down their business, therefore taking out a key international supplier of the chemicals. 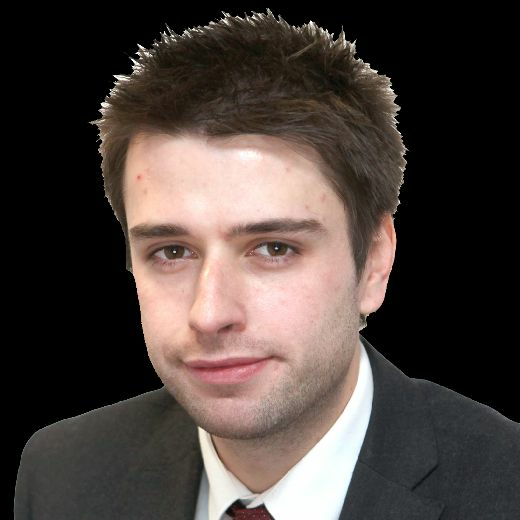 Detective Superintendent Pat Twiggs of West Yorkshire Police, said: “I welcome the sentencing of Childs, Lowther and Levene for their role in manufacturing and distributing potentially lethal illegal drugs from the heart of our communities in West Yorkshire. “While we cannot prove that the specific batches of fentanyl and carfentanil they sold from Morley caused deaths directly, both kinds of substance are linked to many fatalities. Kathy Livick, whose son Charlton lost his life aged 33, said: "If I knew that one person had decided not to take a drug off the dark web, or indeed a drug at a concert, or a festival, that they didn't know the potency of, or the dose of, that would be enough for me." The trio were arrested in April 2017 after their drug facility was raided by officers from the National Crime Agency and West Yorkshire Police. Amongst the items seized was a packet containing 440g of pure carfentanyl – the single largest seizure of the drug to date in Europe.